Singapore Math is renowned worldwide. 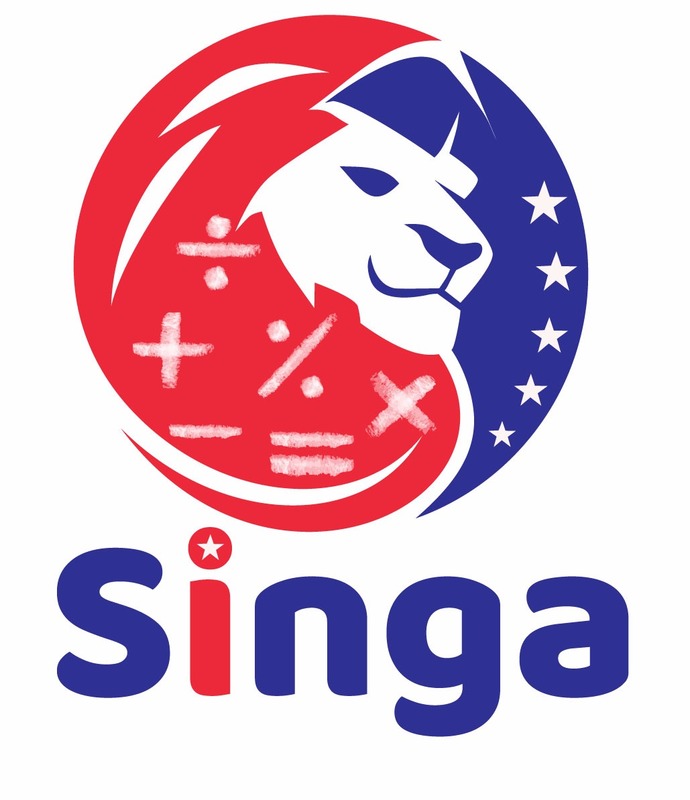 But to stay at the top, it needs constant energy and challenge – so Singa has been born: A Unique new Mathematics competition with ambitious and important goals set to run in Kuala Lumpur, capital of Malaysia, from November 16 to 20, 2018. Welcome to Singa, where teams share best practices in mathematics learning and gauge how good they are at math. We are a team of dedicated mathematics educators who want to help students and teachers from all over the world to improve in math education. Singapore started with a very poor education base after independence from the British in 1965 and by 1980, we were at the rock bottom of world education rankings. The “Singapore method” was first developed by a team of teachers in Singapore in the 1980s, who were given the task of creating high-quality teaching materials by the ministry of education. They studied the latest behavioural science research as well as travelled to schools in other countries, including Canada and Japan, to compare the effectiveness of different teaching methods. Aiming to move away from simple rote-learning and to focus instead on teaching children how to problem solve, the textbooks the group produced were influenced by educational psychologists such as the American Jerome Bruner, who posited that people learn in three stages: by using real objects, then pictures, and then through symbols. That theory contributed to Singapore’s strong emphasis on modelling mathematical problems with visual aids; using coloured blocks to represent fractions or ratios, for example. We hope to share the best of Singapore education with the world. In educating our students in Singapore, we seek to achieve our Desired Outcomes of Education so that our students are future-ready, have a strong sense of national identity, and are equipped to contribute in a globalized world. We aspire to bring out the best in our students so that they are empowered to live life to the fullest, contribute to, and care for their community and nation. We also aim to enable our students to develop their interests to pursue their passions and fulfill their aspirations. Merlan Nagidulin, General Manager of the Singapore International Math Contests Centre (SIMCC), is a talented mathematician who won Gold at the Kazakhstan Mathematical Olympiad while still in secondary school. He is also an International Mathematics Olympiad (IMO) medallist from IMO Solvenia 2016. Awarded an NTU Scholarship in Singapore to take his BSc in Mathematics, he has since helped SIMCC to expand SASMO to over 18 countries and start new competitions like the Singapore International Math Olympiad Challenge (SIMOC) and International Junior Mathematics Olympiad (IJMO). All the Singa questions are written by Singapore Mathematics teachers who have over 5 years of teaching experience in MOE Singapore Schools, lead by Ms Foo Pau Choo and vetted by both Prof Yeap and Prof Yeo.